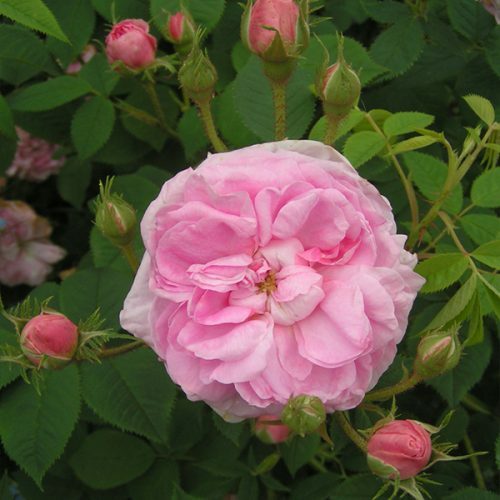 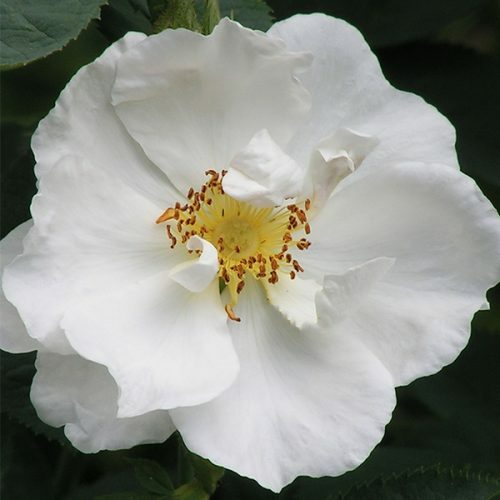 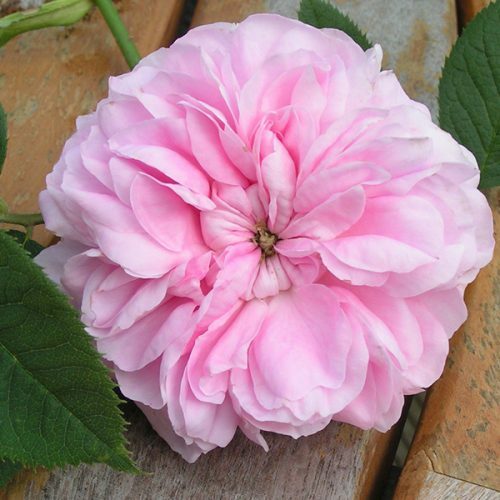 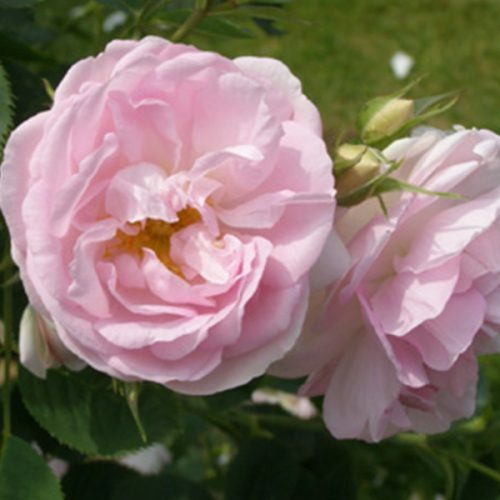 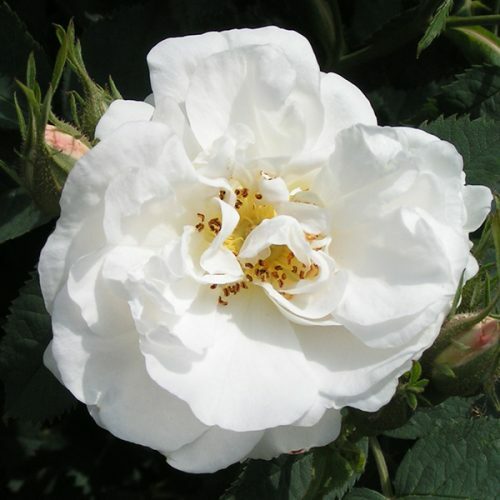 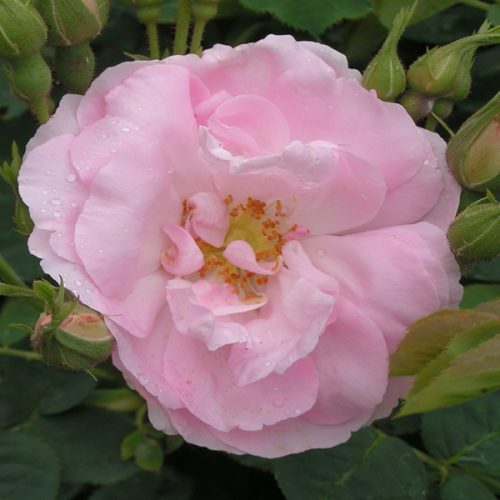 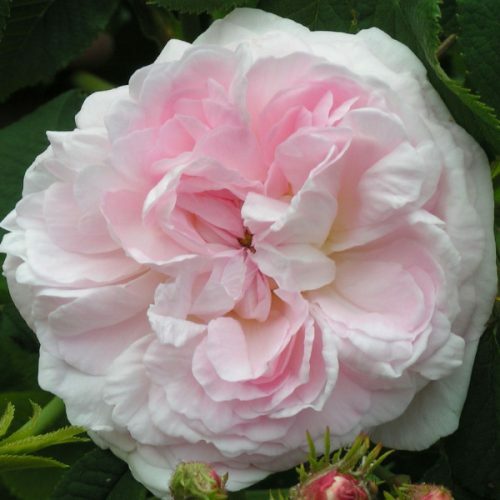 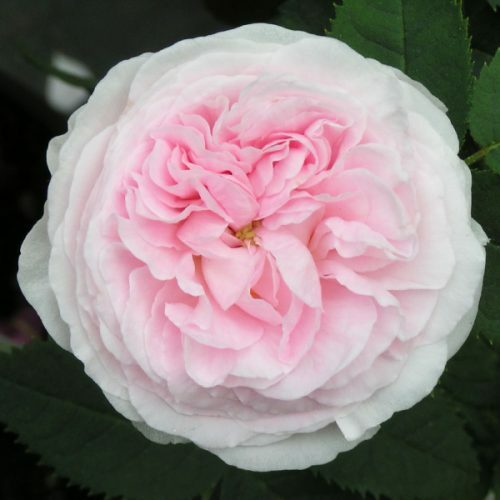 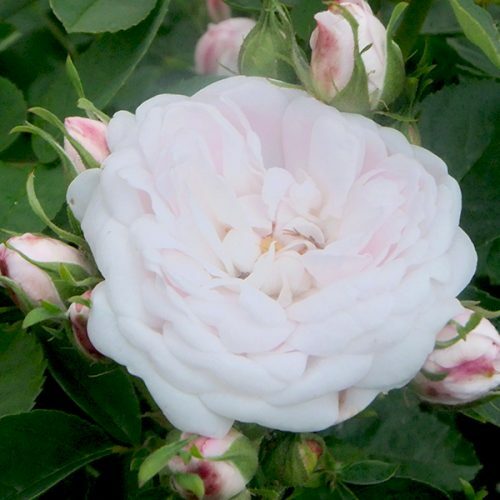 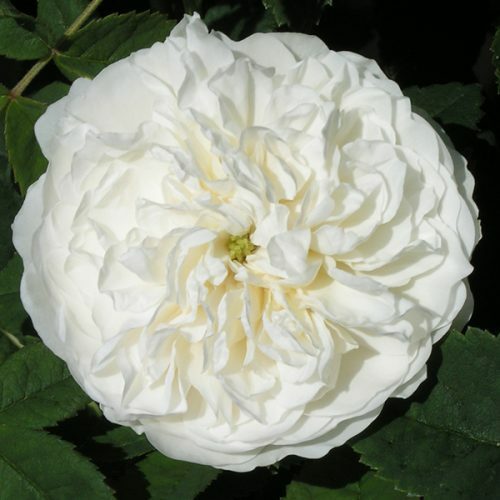 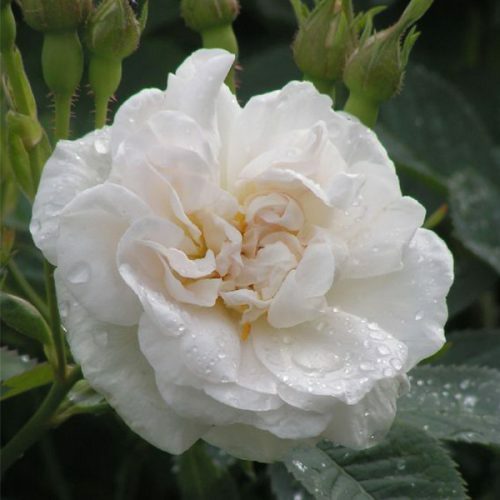 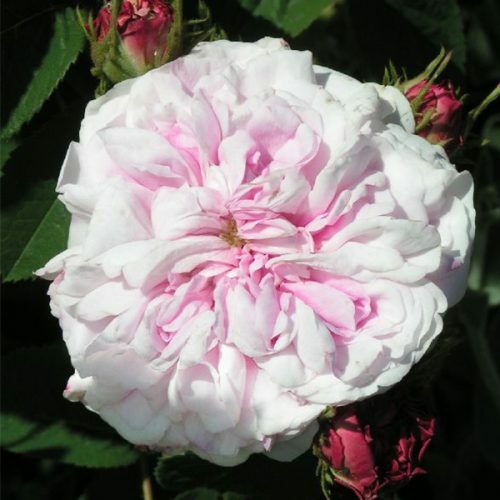 Alba roses are an ancient group that dates back to Roman times and include historic gems such as The White Rose of York and The Jacobite rose. 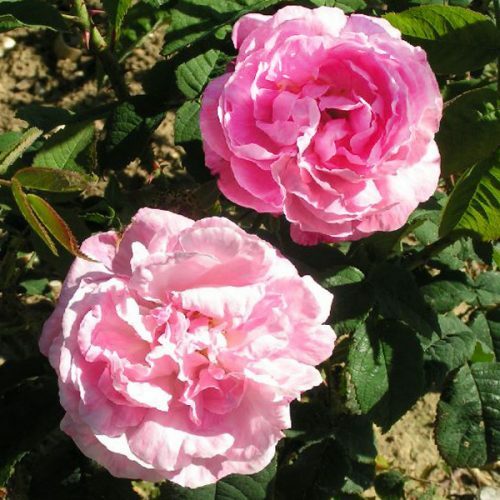 Analysis has shown them to be hybrids of Rosa canina and Rosa gallica. 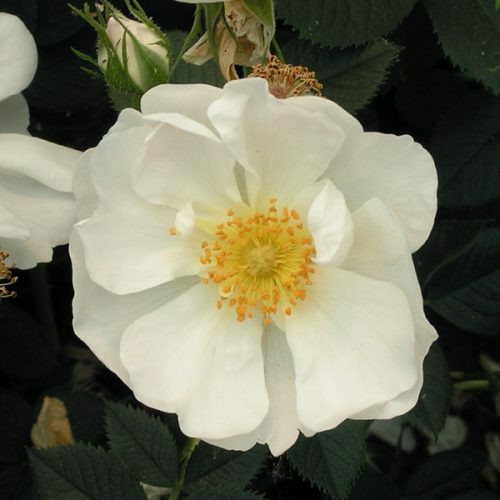 Albas produce strong growing shrubs with wonderfully scented white to pale pink flowers amid pale grey green foliage. 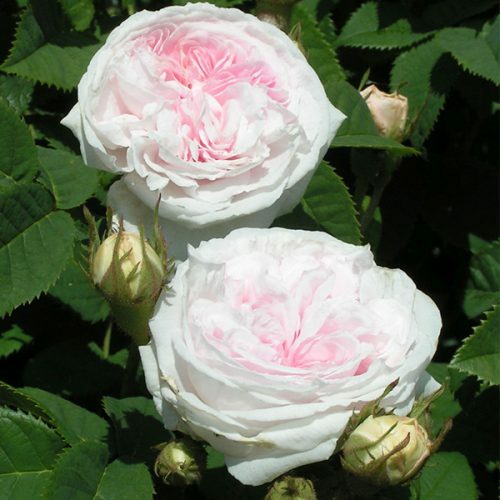 Tolerant of shade and poor soils they are always a welcome addition in any garden. 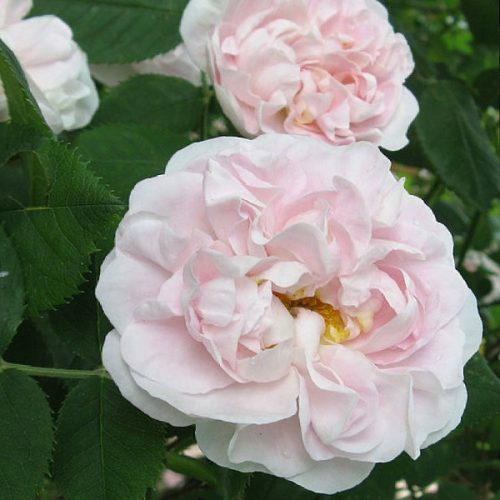 Pruning: Require little pruning except for the removal of very old wood once established (after flowering) and perhaps the shortening of any growths by one third in February.